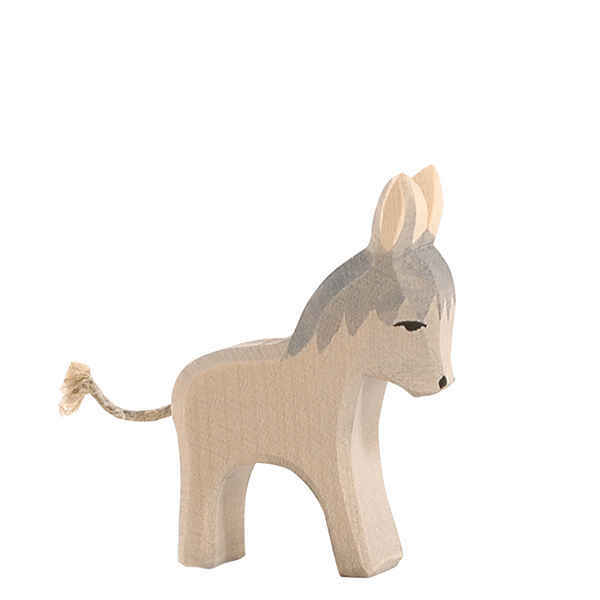 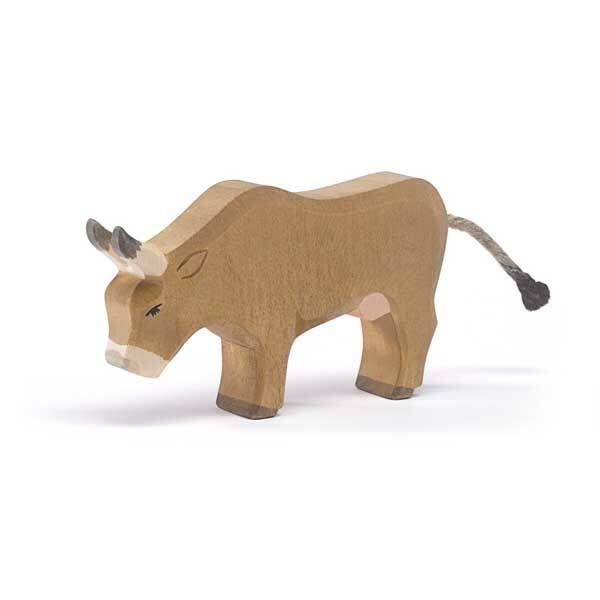 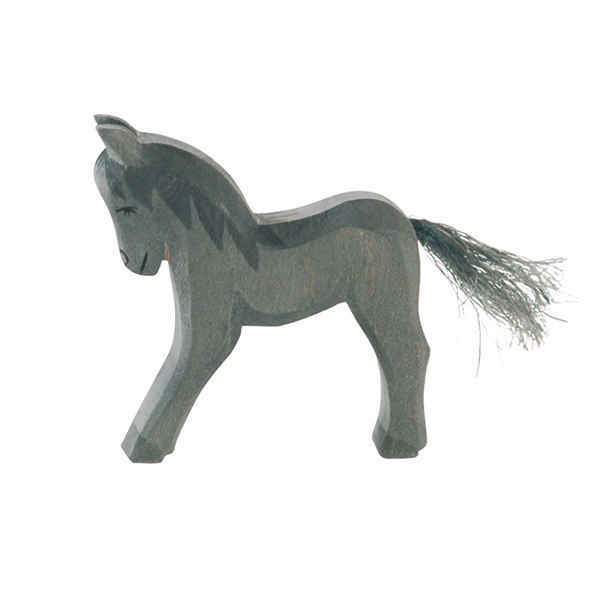 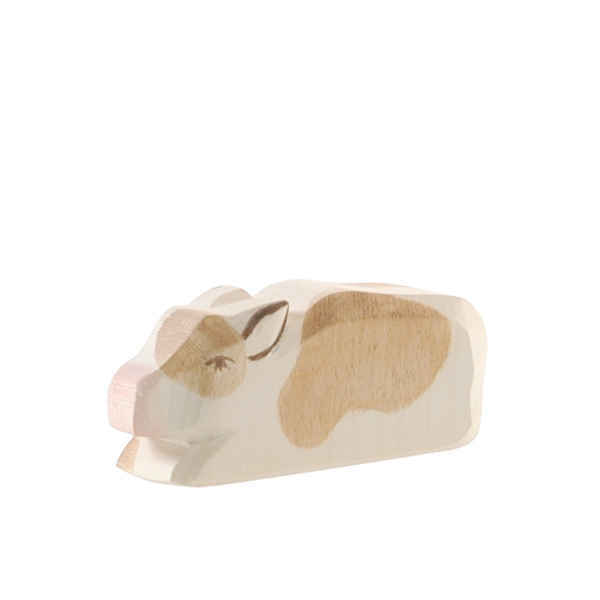 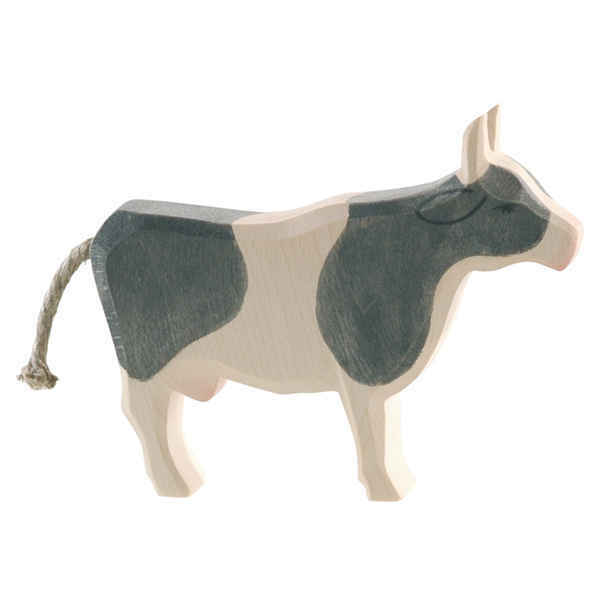 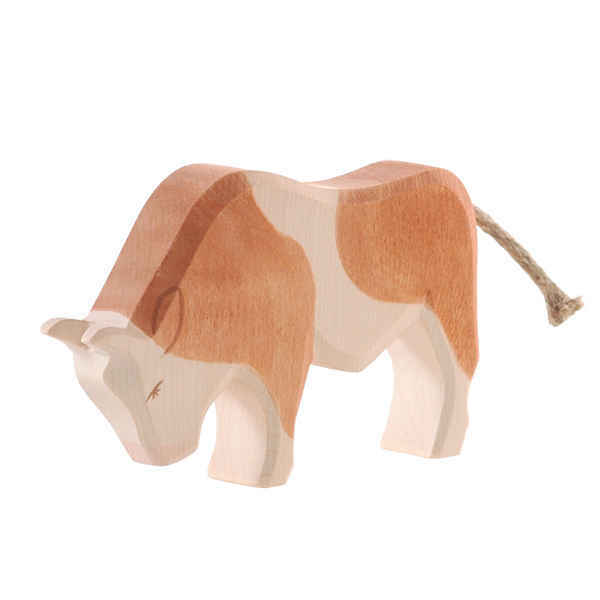 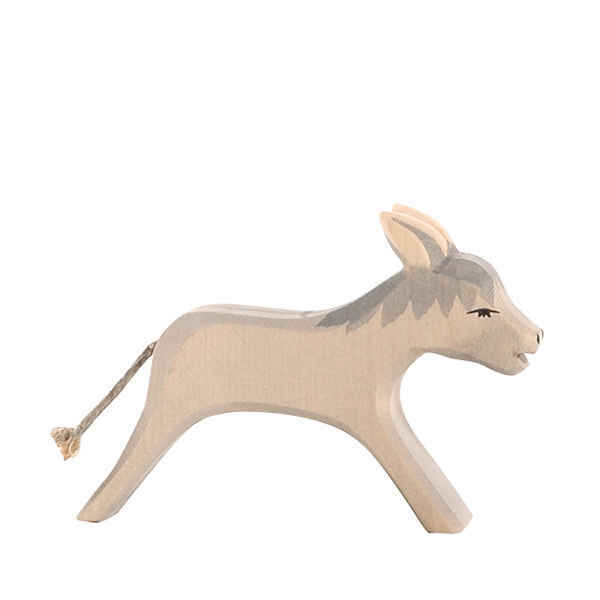 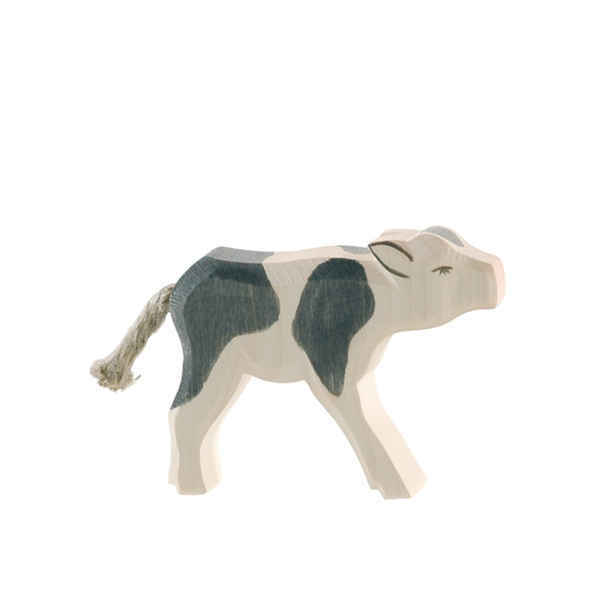 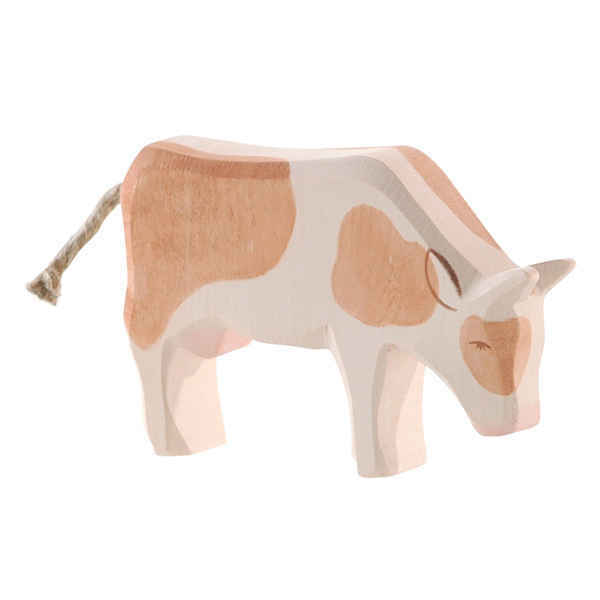 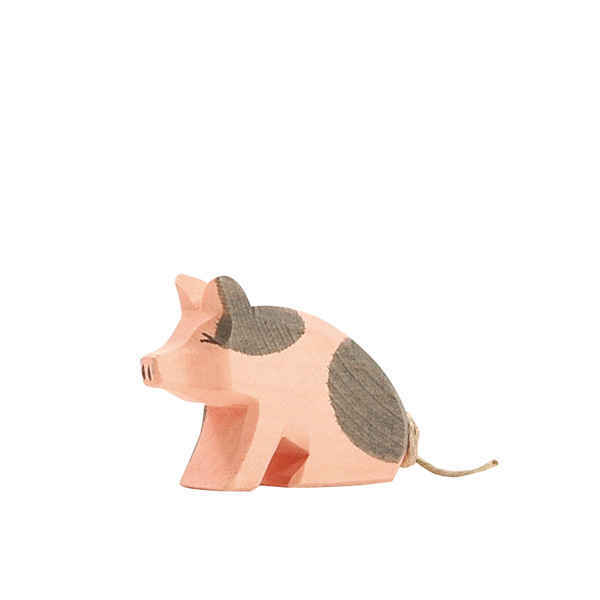 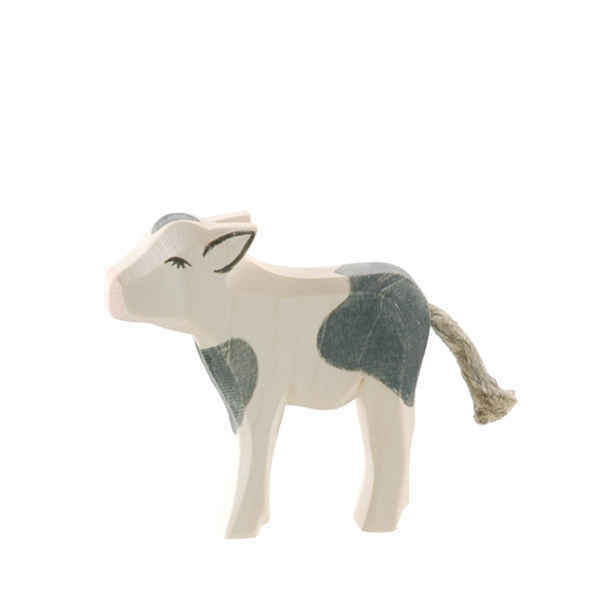 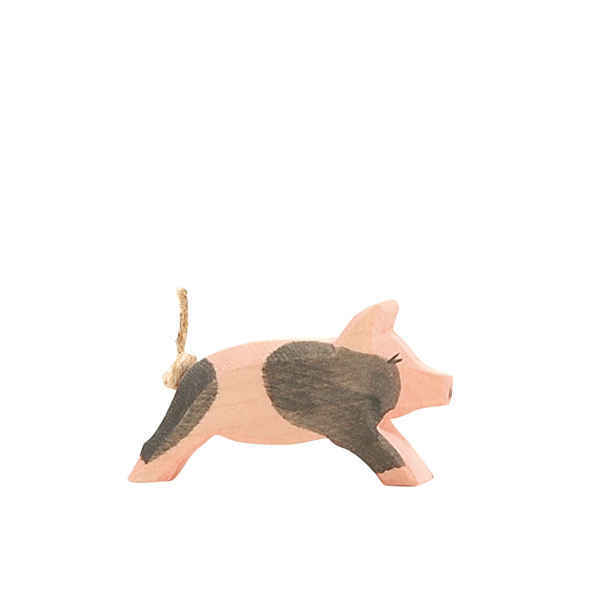 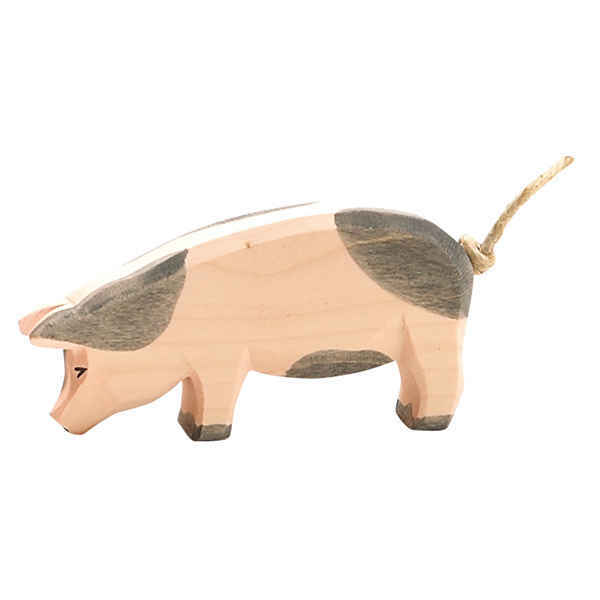 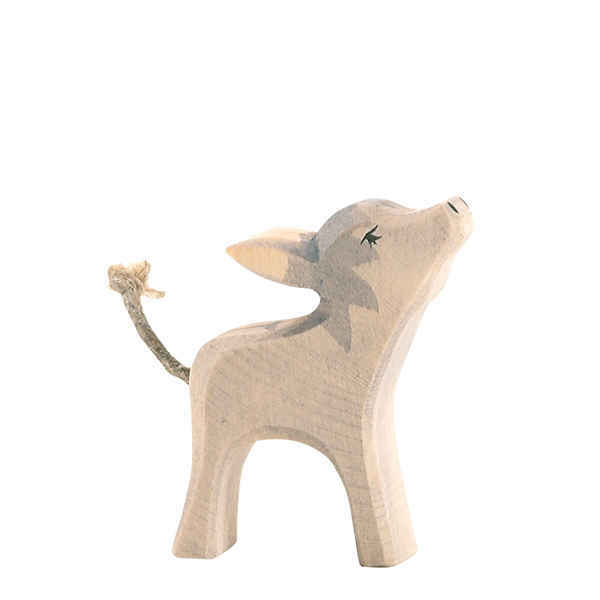 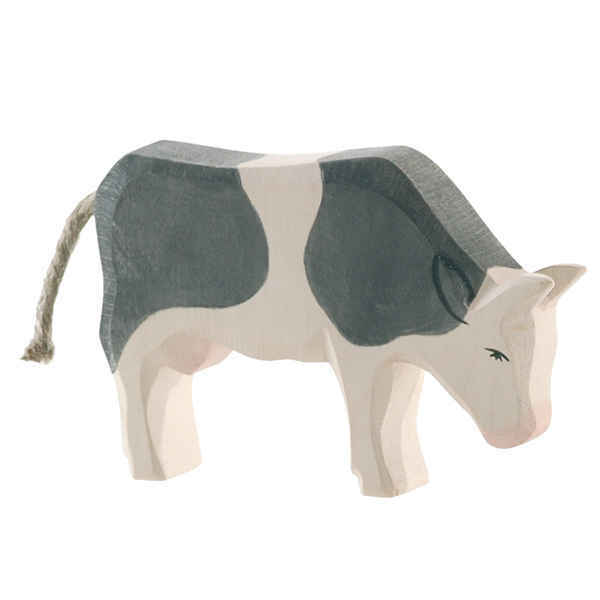 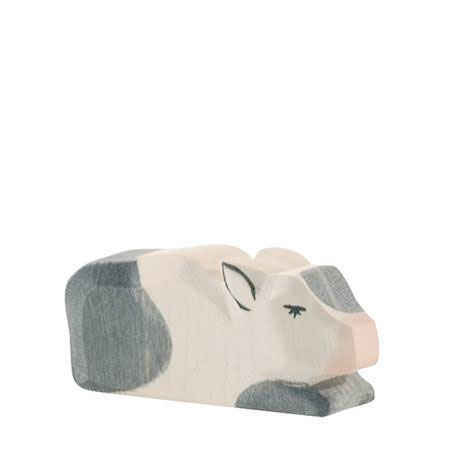 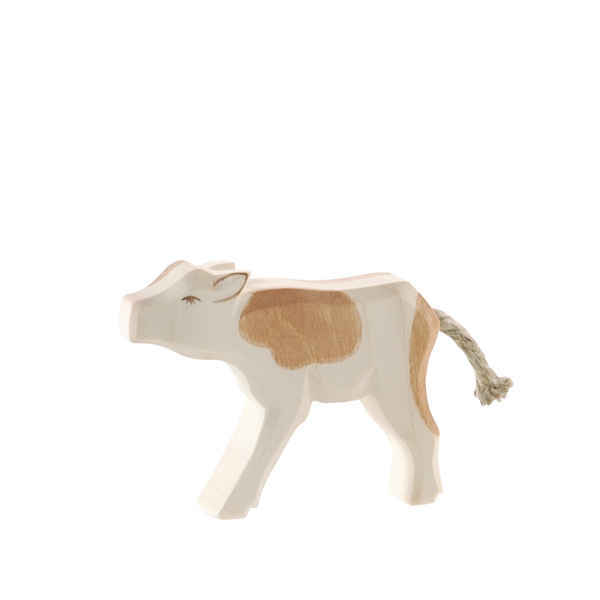 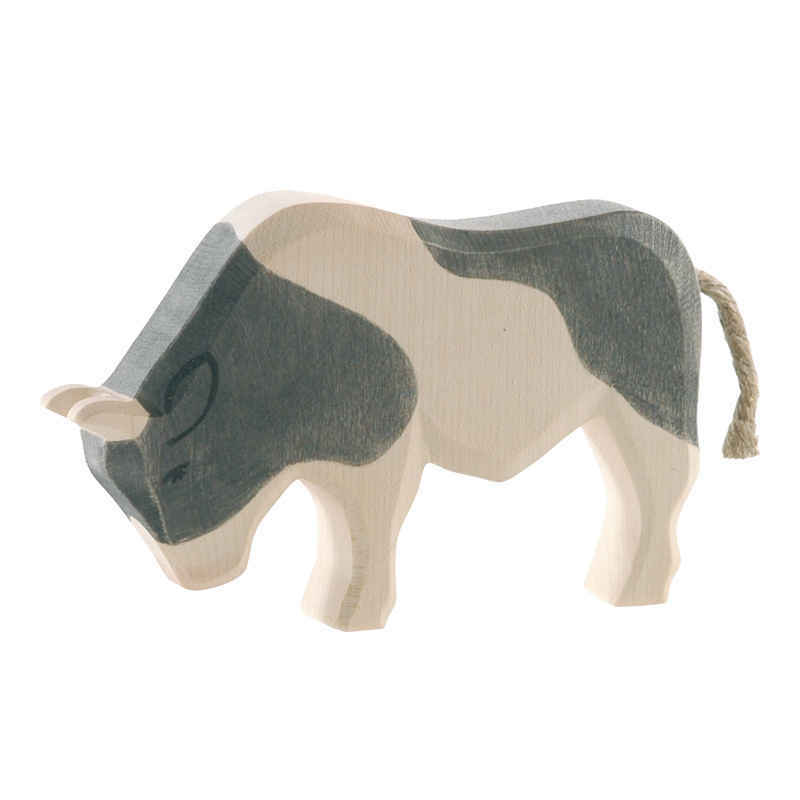 Discover a world of play with our full selection of Ostheimer's family and farm animal figure!. 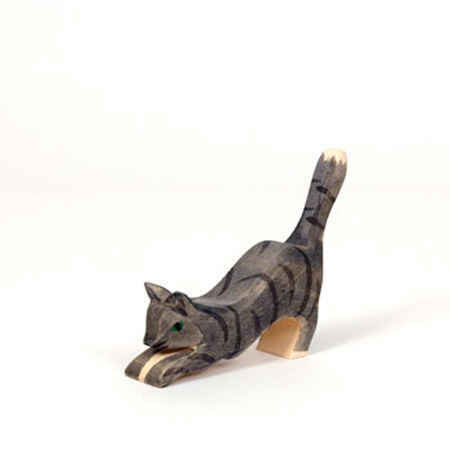 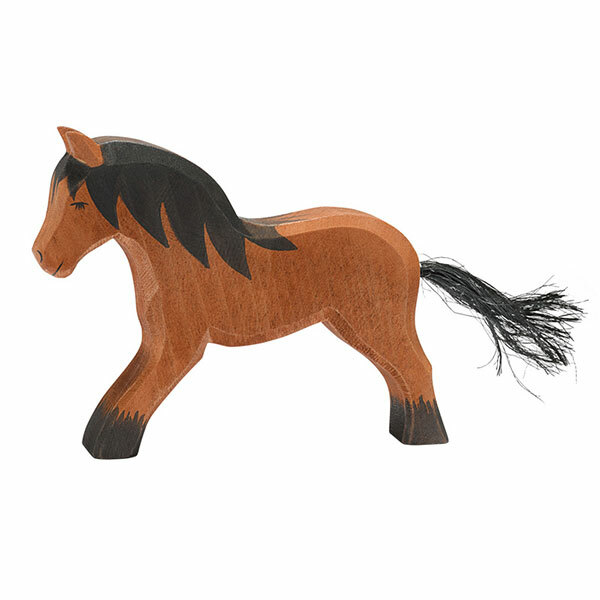 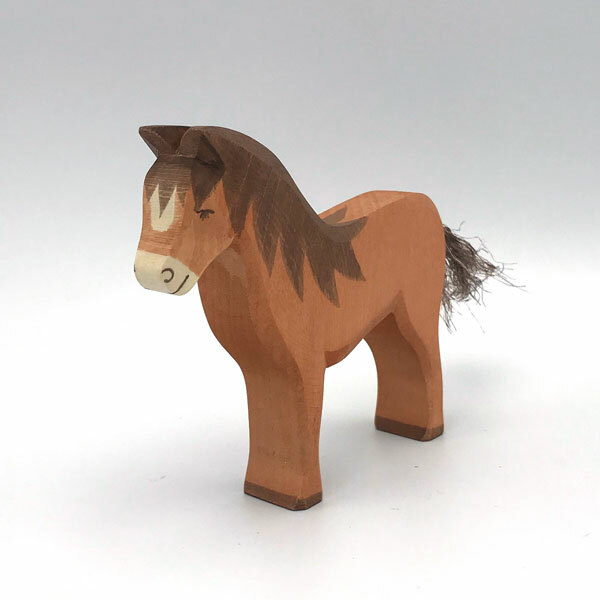 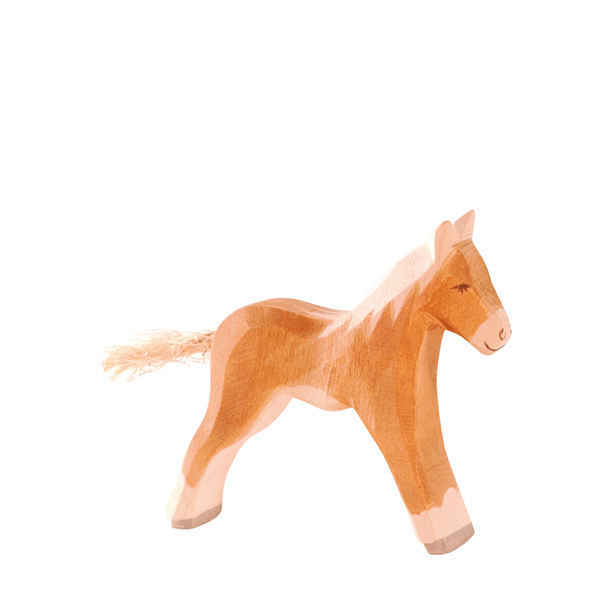 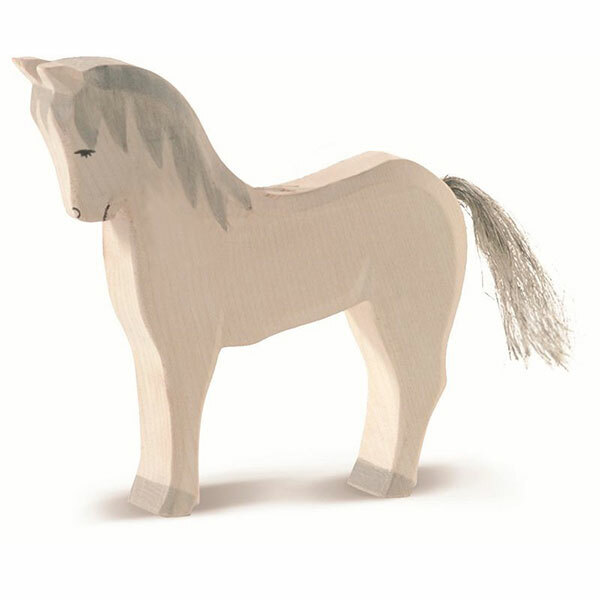 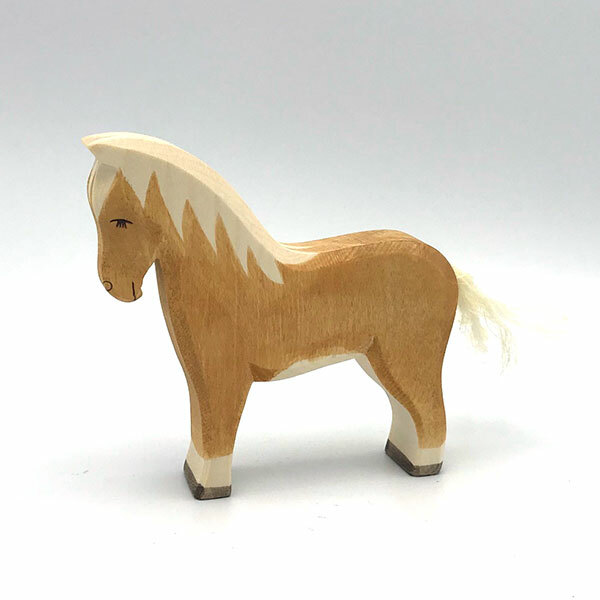 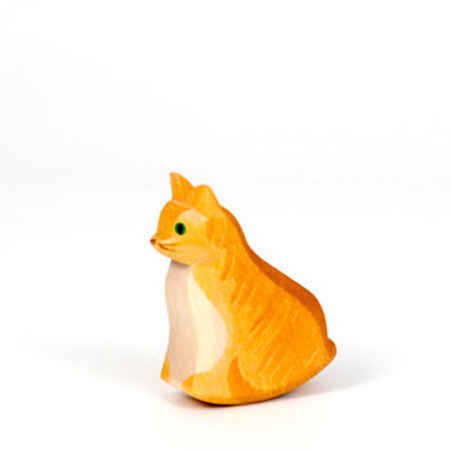 Ostheimer's handcrafted wooden figures have been loved by children and their parents for more than fifty years, and the collection of toys continues to expand! 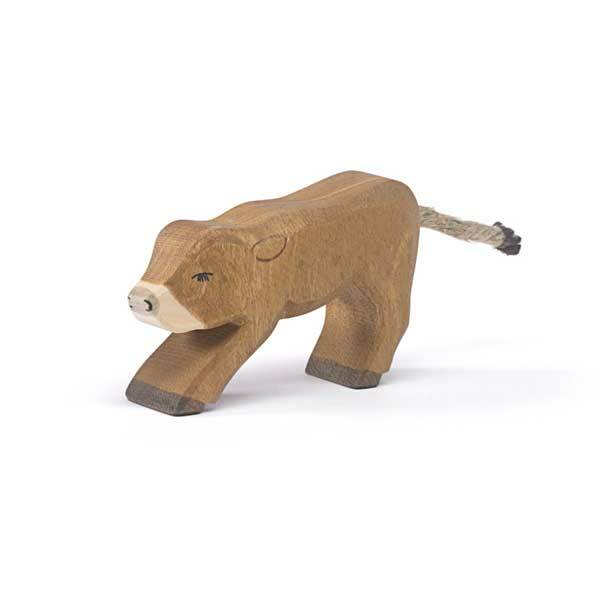 We know of few toys that have so great an ability to engage and encourage a child's imagination. 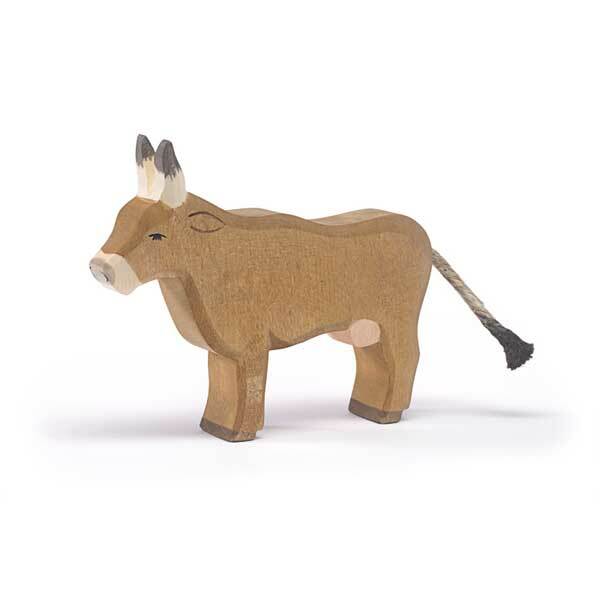 Their selection includes farm and family figures, woodland and zoo animals, fairy tale and castle characters, Nativity figures and scenery pieces that bring imagined worlds to life! 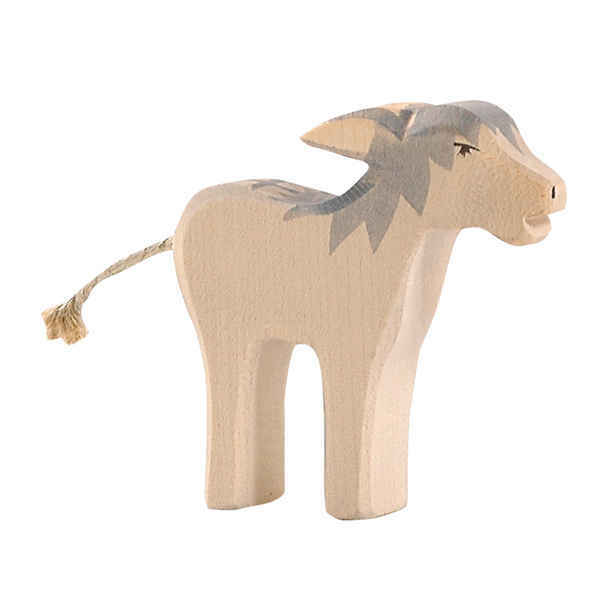 The Wooden Wagon is proud to carry the full selection of the Ostheimer figures.